"I absolutely love this software!! It connects everything to EVERYTHING!" We used Dockwa to confirm reservations, collect payments and information. It is very simple and efficient. It's easy to use at work and on the weekend if you are boating with your friends or family. I dislike that it is not available in more arenas. Not being able to select the dock slip you want is annoying. There is no other product out there that can live up to Dockwa. Try it and see for yourself. I'mI will be honest that it is more useful in a personal setting on the weekend when we use to go out with the bosses fishing. We did use it in business too but not as much. 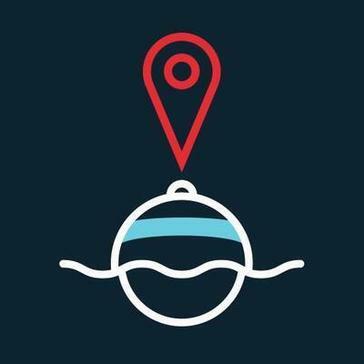 * We monitor all Dockwa marina reviews to prevent fraudulent reviews and keep review quality high. We do not post reviews by company employees or direct competitors. Validated reviews require the user to submit a screenshot of the product containing their user ID, in order to verify a user is an actual user of the product. Hi there! Are you looking to implement a solution like Dockwa marina?